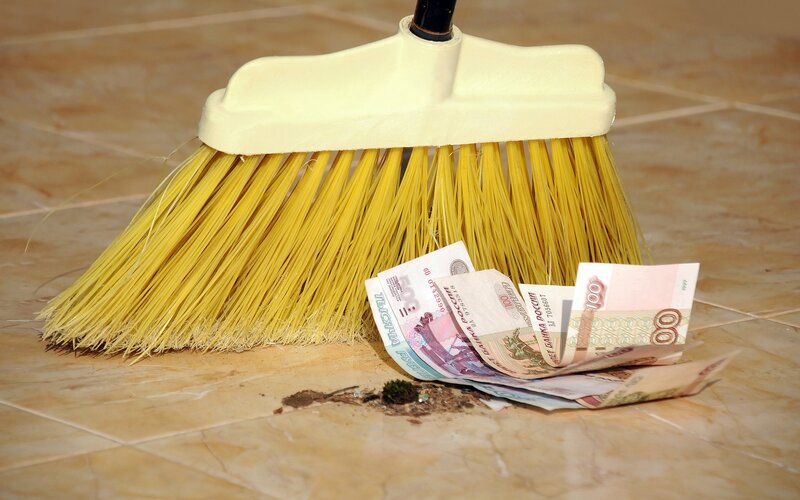 Farms and businesses in the town of Kolionovo are adopting a new crypto-token, the Kolion, in loo of the ruble to transact. Mikhail Shlyapnikov is a banker turned farmer that ran into issues when he tried to take out a loan out for his farm. Banks were charging absurd 12% interest rates for small business loans. Instead, he opted to create his own currency that was to be used within his local community. He printed paper kolions until they were banned by a Russian court in 2015, later raising around $500,000 in April 2017 to create a crypto-kolion (KLN) via ICO. The emission of tokens was carried out on the WAVES blockchain platform, according to the Kolion whitepaper. 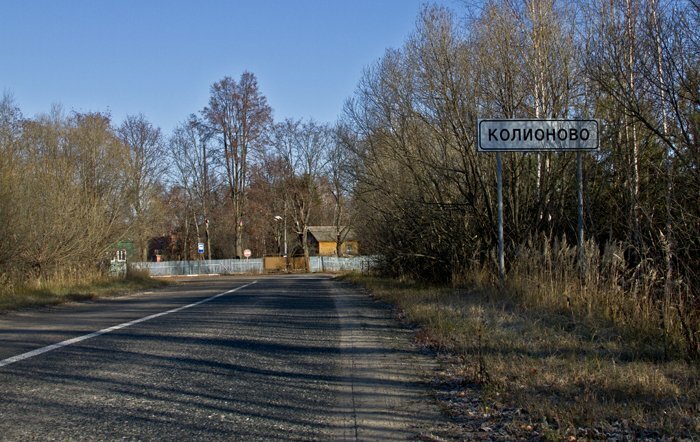 Kolionovo is a village located in the rural settlement Yurtsovskoe of the Egoryevsky district, in the Moscow region of Russia. “I didn’t want to suffocate and be a slave of the banks. So I had to invent my own money. And I did it. I’m my own bank, government, regulator, ” Shlyapnikov told CNN. The token is backed by a stockpile of roughly 500 BTC worth around $3.7 million at market price. Shlyapnikov says theres around $2 million in kolions in circulation and the coin’s price has increased since the ICO. 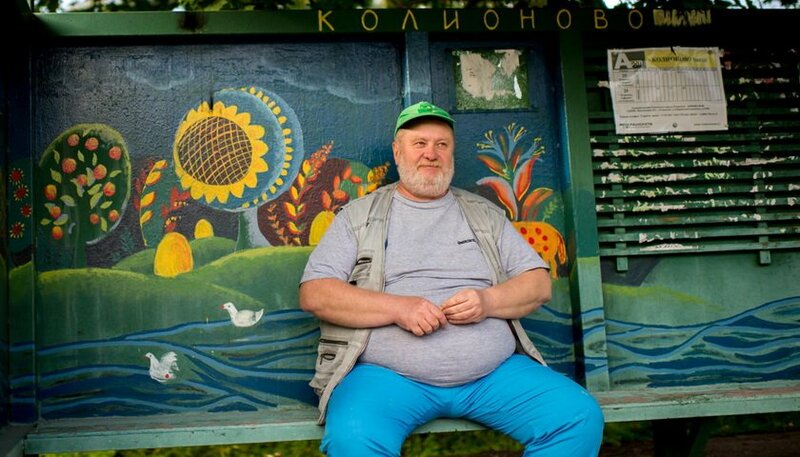 Shlyapnikov has convinced around a hundred local farmers and suppliers in near by towns and villages to use the Kolion, making paper rubles a rare site. Meanwhie, the ruble has been struggling in light of economic sanctions against Russia. 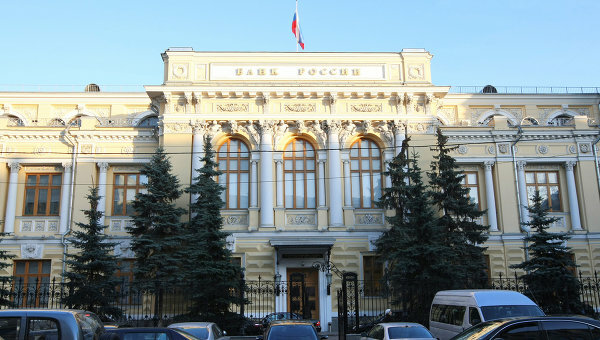 It’s lost half it’s value since 2014, and Russian crypto-enthusiasts are hoping decentralized cryptocurrencies will help reduce their exposure to the larger national financial system. A few big events have come out of Russia regarding crypto-currencies in the past few months, most notably the announcement from Russia’s State Duma Committee on State Construction to set up the framework for digital asset regulation in the country. Many in the crypto-community are looking at the Russian World Cup later this summer as an excellent opportunity for Bitcoin usage, especially with the sanctions against the east European country. Digital credit card payment fraud has become all too common place in recent years and Visa and Mastercard have also gone as far to block some credit card services to Russian customers in compliance with the US sanctions. Can cryptocurrencies be used to jumpstart local economies? Let us know in the comments down below!